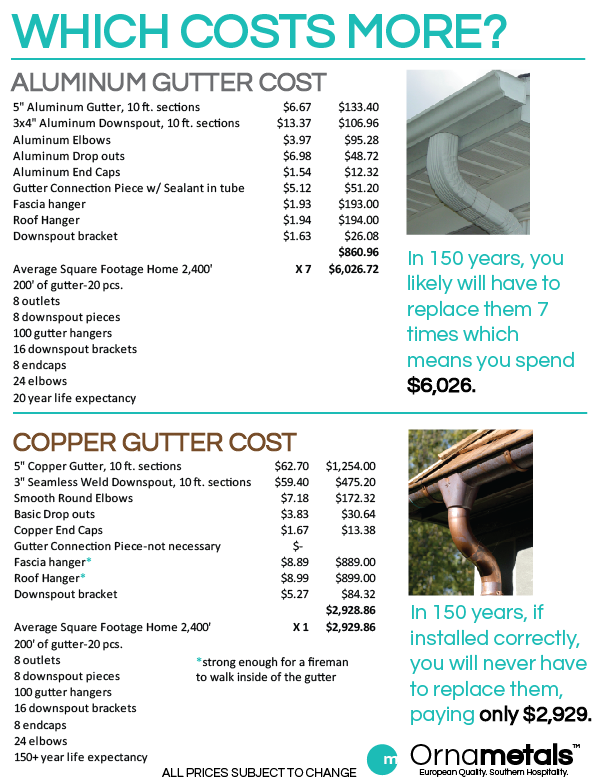 Which Gutters Costs More? Aluminum or Copper? 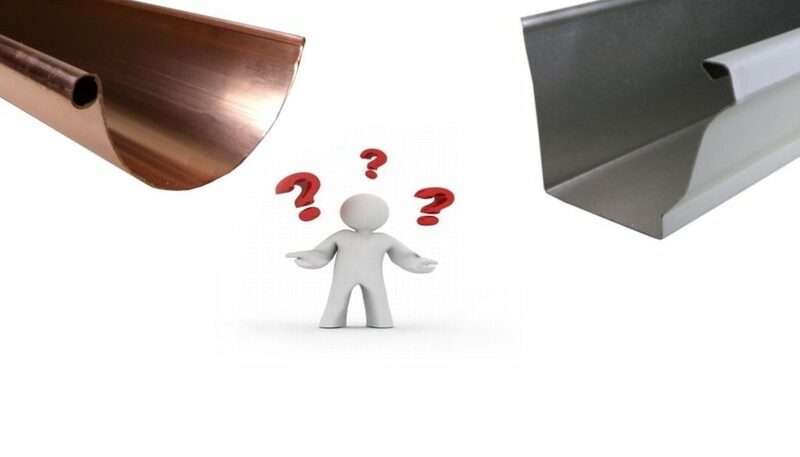 We could tell you till we are blue in the face that our copper gutters are a better choice than aluminum. So rather than taking our word for it, we can show you the math. Make your own decision. 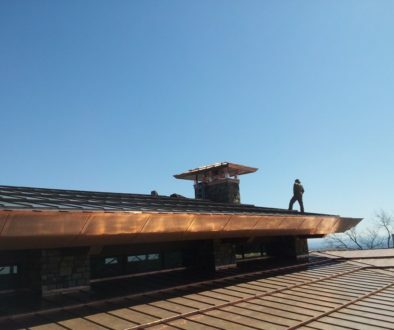 If you like what we have here, share it with clients that you need to show why copper would be a better choice. 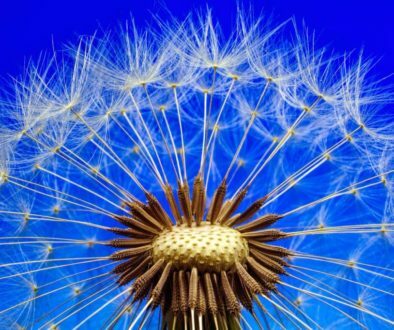 4 Myths about Metal Roofs	Why Choose Zinc?